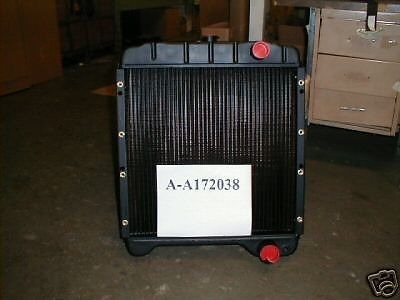 You are bidding on a new aftermarket radiator assembly for Case Backhoe models 580, 580K, 580K Series I, 580K Series II and Series lll, all with Diesel engines. 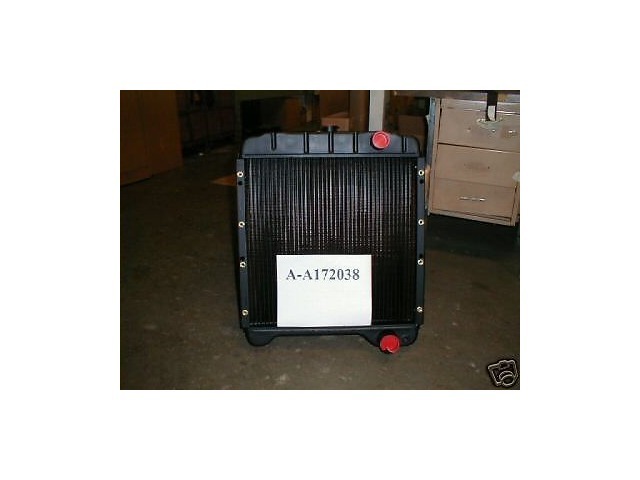 The part number from your Case dealer is a172038. This unit replaces the part number identically. We have years of experience with this manaufacturer. Never had a complaint or return due to quality issues. Core size is 19.75" wide, 19.25" high, 3 rows of tubes and 8 fins per inch. 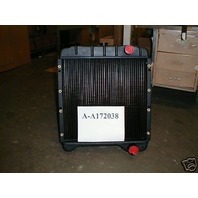 This unit is in stock, on the shelf, and ready to ship. Only one left. We usually carry more, but this is the last one in stock. UPS GROUND, INSURED and TRACKED. Tracking # provided upon shipment. Sales tax only applies to buyers in the state of ALABAMA.